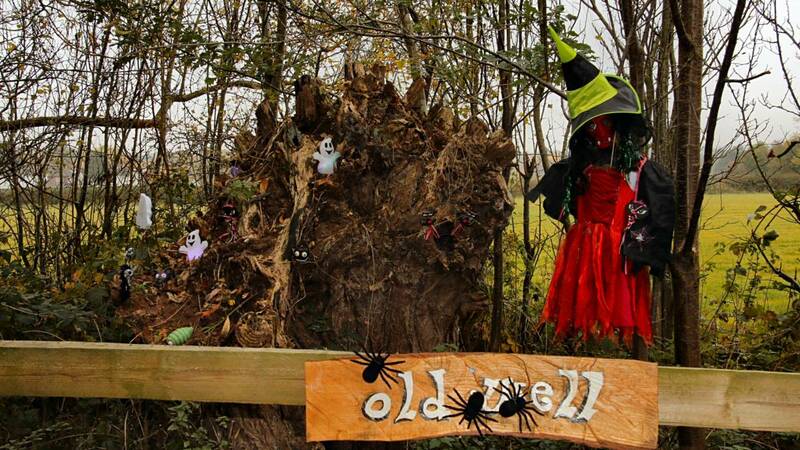 Our spooky trail is open between 10am and 5pm until the 31st October. 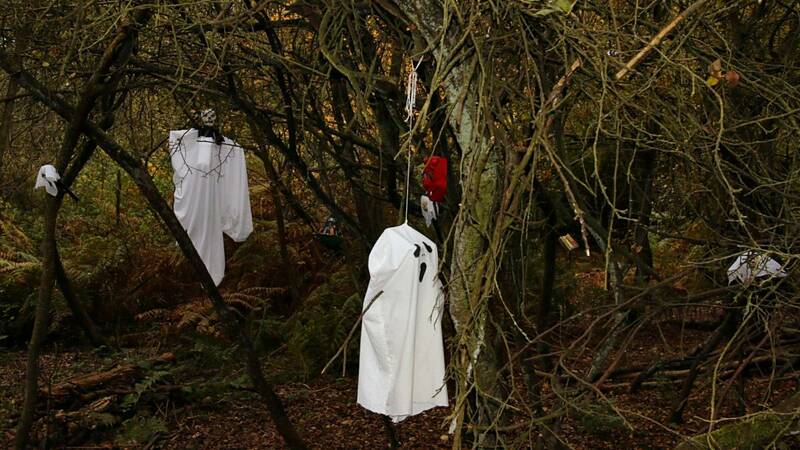 The Nunckley Trail has been transformed into a spooky adventure suitable for pre-school and primary school children. 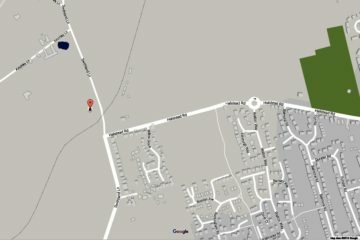 Look for the ghosts and witches galore and avoid the grim reaper. What can you find cooking in the witch’s cauldron? 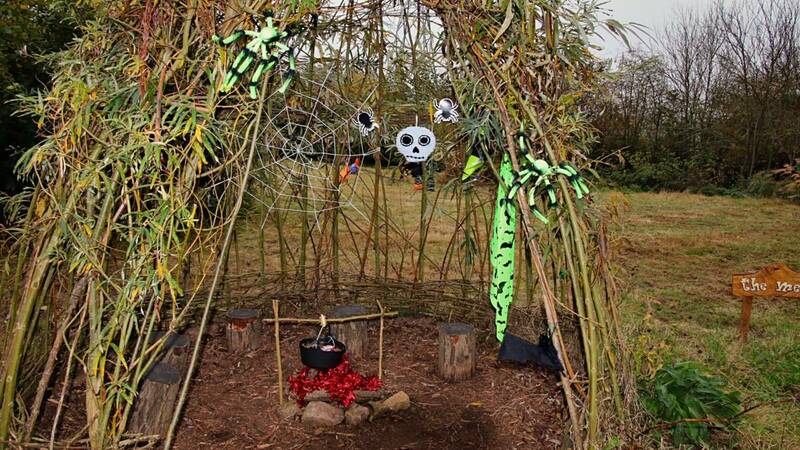 Don’t get caught in the cobwebs at the willow arch! Dare you peek into the cauldron?